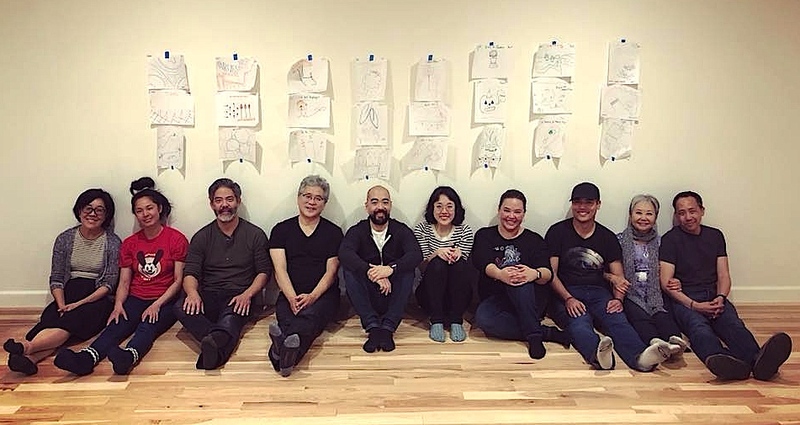 TORRANCE — “This Little Show,” a construction of stories filtered through the viewpoint of writer/director Jason Fong, will be performed on Saturday, April 7, at 7:30 p.m. and Sunday, April 8, at 3 p.m. at The Theater @ First Lutheran Church and School, 2900 W. Carson St. in Torrance. The show travels through moments of love and hope, loss and grief, soul-crushing pain and new beginnings. 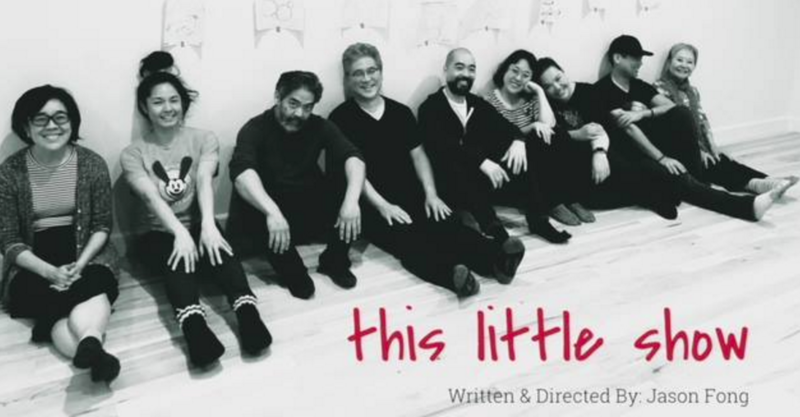 With a pointed focus on visual storytelling, “This Little Show” uses pantomime, sound and dialogue in an attempt to entertain and possibly beguile. Cast: Aaron Aoki, Takayo Fischer, Golda Inquito, Kurt Kuniyoshi, Patricia Ja Lee, Ken Narasaki, Rosie Narasaki, Sharon Omi, Ryan Suda. Producer: Loryce Hashimoto. Running time: 80 minutes. Tickets: $15 until April 3, $20 thereafter. Info: (310) 748-8329, [email protected], https://thislittleshow.brownpapertickets.com/.